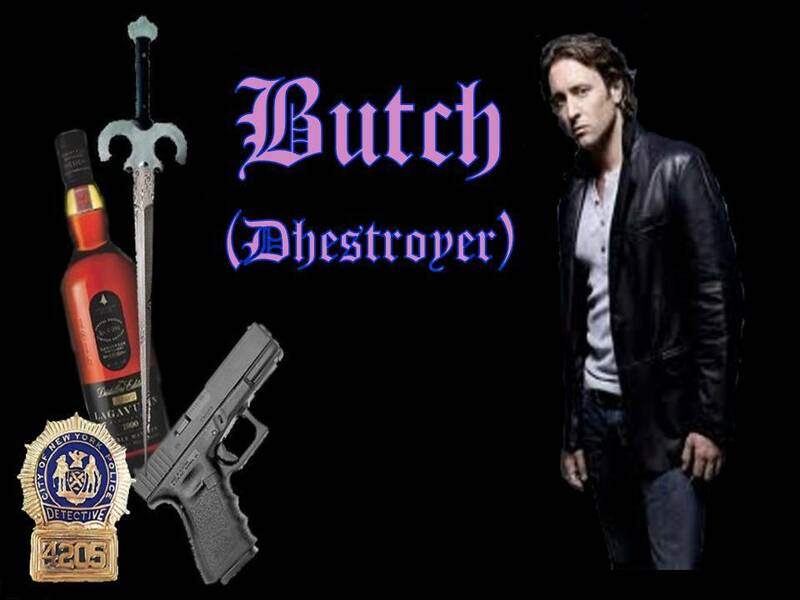 Butch. . HD Wallpaper and background images in the Black Dagger Brotherhood club tagged: black dagger brotherhood vampire. Sorry, he still looks more like Mick St. John to me.